Mirka DEROS and Abranet abrasives offer the industry's most effective dust extraction sanding operations. DEROS features a DC brushless motor, variable speed control, and eliminates problems associated with pneumatic tools... no more inconsistent speed delivery, no load on compressors, and exceptional torque mean better finishing capability at lower cost. 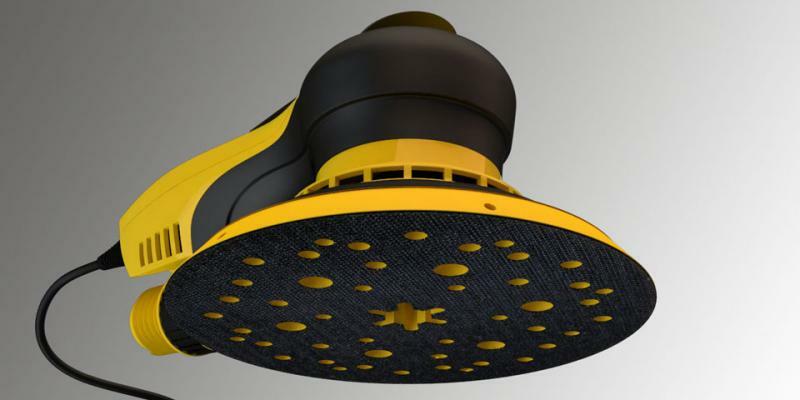 With an industry leading 3 year warranty, DEROS is the standard. ABRANET ACE is the newest and most advanced generation of Mirka's patented Abranet abrasive technology. The original, multifunctional net sanding material, Abranet combines high performance and a longer lifespan than traditional abrasives﻿﻿. 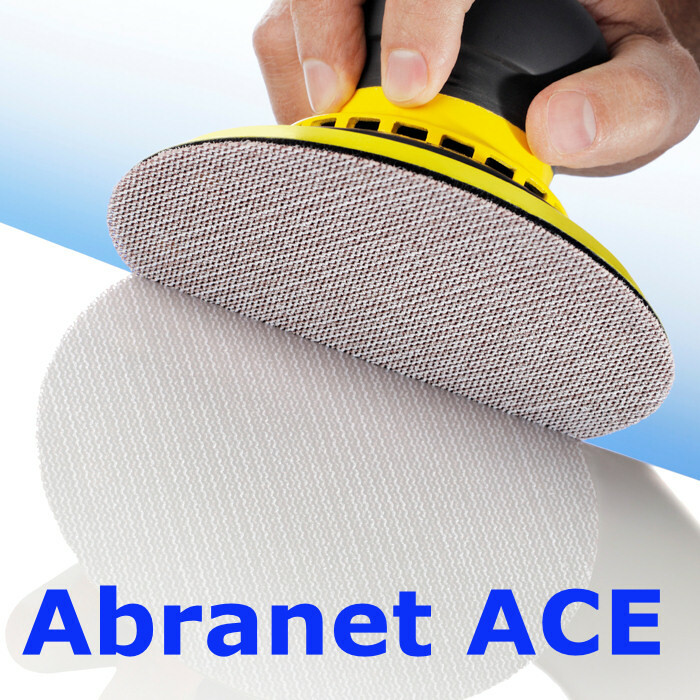 Now offered with ceramic grain and Mirka's unique optimized net construction, Abranet Ace is the world's highest performing abrasive. Check back often for new product news and featured products of the month. Copyright 2009 CSI. All rights reserved.